Timberland® pays tribute to the 40th Anniversary of its iconic Timberland® Yellow Boot with a weeklong celebration that honors the brand’s heritage of quality craftsmanship. 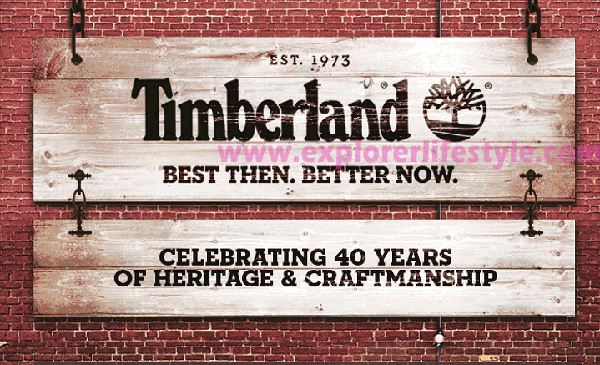 From the Yellow Boot’s inception 40 years ago in a humble workshop in New Hampshire, USA to its modern interpretation today, consumers can experience how the art of craftsmanship has been nurtured by Timberland® for the past forty years and how it is being interpreted by the millennial generation today. During this weeklong celebration, Timberland has built a Workshop — a living, breathing intersection of style, quality craftsmanship and millennial culture. In collaboration with local artisans – coined Creators at the Workshop – consumers can marvel and discover craft-making while witnessing Timberland’s values in action through the featured Earthkeepers™ Heritage Collection of eco-conscious footwear and apparel. The Workshop, crafted in collaboration with local artisans KONTAK!, showcases Timberland’s shared values of sustainability and eco-friendliness by using recyclable and reusable materials for the staging and display areas. 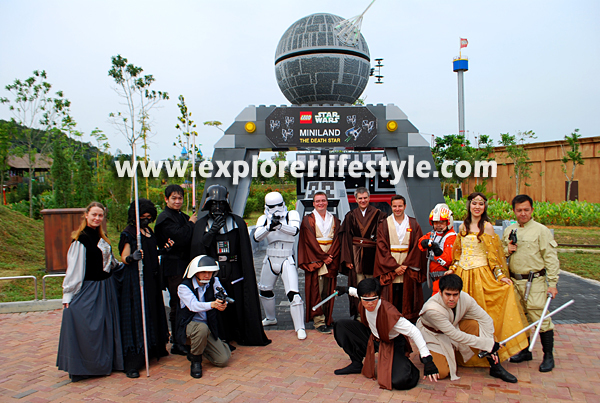 “A third of the materials used through our event are eco-friendly reusable materials. 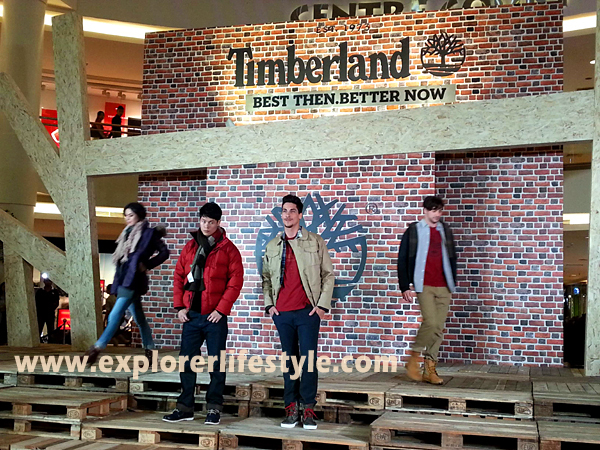 I’m very pleased that Timberland have this opportunity to collaborate with KONTAK!, to assist in constructing such a beautiful and unique event installation while remaining sustainable and eco-friendly,” said Tan. Ahmad, representative from KONTAK! To date, KONTAK! has collaborated with independent art galleries and independent artists to produce three-dimension art installations for local and international exhibitions. 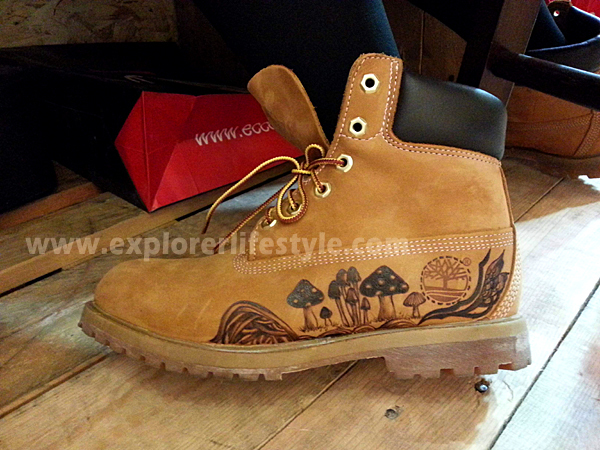 Timberland is also collaborating with Art Misfits to showcase a new craft that represents the millennial generation. The collaboration allows consumers who purchase the Yellow Boots the opportunity to personalize the iconic product with inspired art pieces permanently etched onto the Yellow Boots using a technique called Pyrography, which is the craft of painting with intense heat suitable for materials like genuine leather. “We are really honoured to be part of the celebration. Coming up with the right designs that work well with the existing aesthetics of the Yellow Boots was a good challenge for us, as it drove us to explore ideas out of the ordinary. We hope that this design personalization workshop will give Yellow Boots owners a sense of pride in owning an one-of-a-kind but stylish pair of boots,” said Michelle Yeoh, representative from Art Misfits. Timberland is providing free custom design of Timberland Yellow Boots available for all purchases of the boot from 9th to 13th October 2013. The creator, Art Misfits will be present at the Workshop on Friday, 11th October 2013 from 12.00p.m. to 3.00p.m. and on Saturday and Sunday, 12th and 13th October from 12.00p.m. to 10.00p.m. The workshop also features Show and Tell areas. 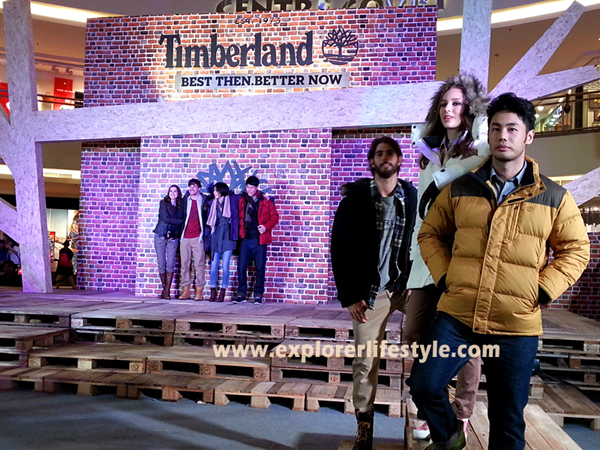 At the Show area, Timberland displays its Classic Yellow Boots, the 40th Anniversary Collection, the Global Limited Edition Collection and its latest Earthkeepers Heritage Collection. The Tell area on the other hand, features educational panels that tells the “Best Then, Better Now” stories, a series of Timberland’s 40 years excellence heritage and the evolution of the Yellow Boots. 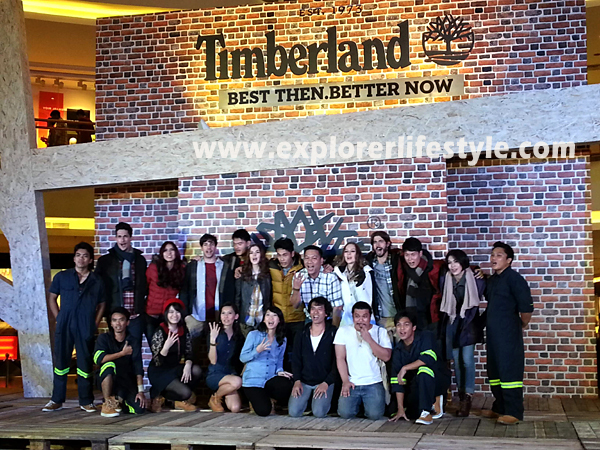 The Timberland Workshop was held from 9 October – 13 October 2013 from 10am to 10pm at Centre Court, Mid Valley Megamall, Kuala Lumpur in conjunction to the Timberland 40 Years Tribute to Heritage and Craftsmanship in Malaysia. 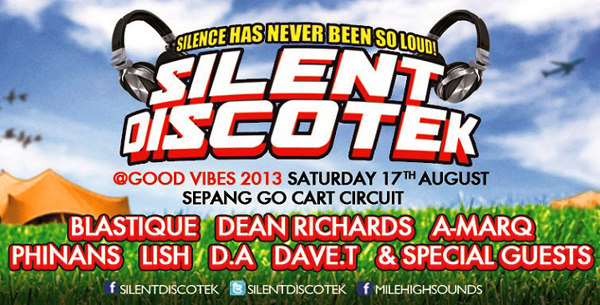 Future Sound Asia with its first ever Good Vibes Festival 2013 is making an impression on the Kuala Lumpur music scene. 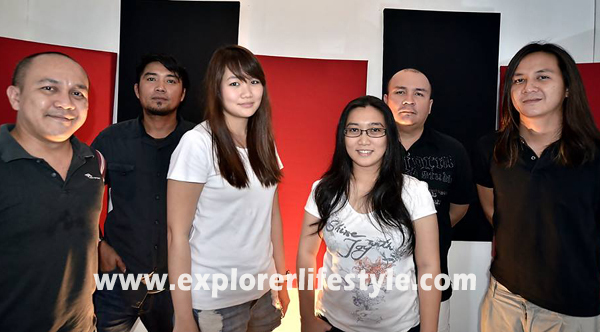 In partnership with the Future Sound Asia is the innovative, new, Malaysian start up My Teksi. The official transportation for Good Vibes My Teksi will be providing a discounted taxi service to venue, Sepang F1 Circuit. 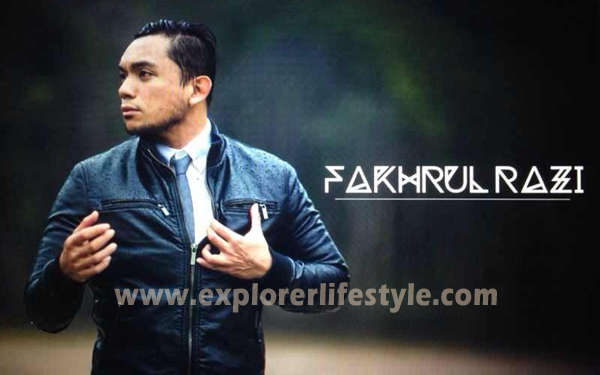 The company is making a splash in Malaysia’s youth culture. With acts like the Smashing Pumpkins, Modest Mouse, and Japandroids the festival looks to amaze with formidable indie bands and by partnering with the innovative new start-up. 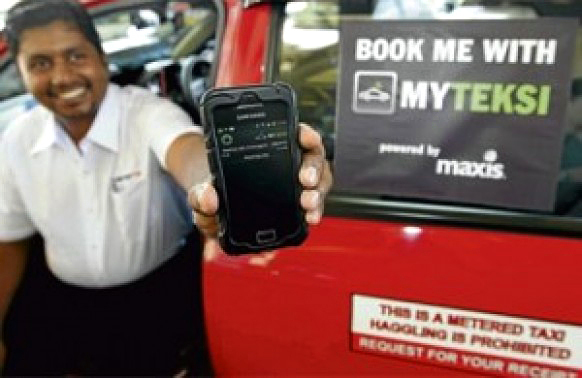 For taxis booked more than two days in advance using the app the users will get a flat rebate of RM25 no matter where they’re coming from. After the 15th of August the rebate will be for RM20. 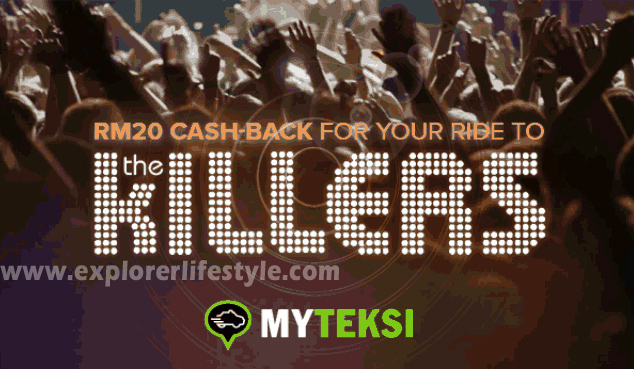 My Teksi is offering the young and hip seamless transportation to and from the festival. “Events like Good Vibes is exactly what My Teksi was made for.” says My Teksi head of marketing, Cheryl Goh. Good Vibes is essentially a good time with good friends and good music. But before and after is the hassle. First there’s parking, distance, and who will be the designated driver. Driving home at 2 AM even while drowsy and dropping off friends is enough to kill your Good Vibes buzz. However, My Teksi offers a solution to safely get to the event and arrive home all at discount with the rebate. My Teksi is making its presence and its relevance known. Music festivals are a place to let loose and enjoy the day. “My Teksi is putting taxis where and when you need them. Though simple it is innovation at work,” says Suthen Thomas, an head of ITS for My Teksi. As a young start up its doing two important things: answering a problem most Malaysians have had with getting a cab and tapping into Malaysian youth to start a change. But better than that they’re giving out free ice cream. Yes, free. Anyone with the My Teksi app is free to collect on some sweet relief. So any way you put it My Teksi is serving Malaysians either with easier travel or fuller stomachs. To learn and understand more about how My Teksi got started and the principles behind the social enterprise visit the MyTeksi Website. Otherwise, have a great event at Good Vibes 2013. 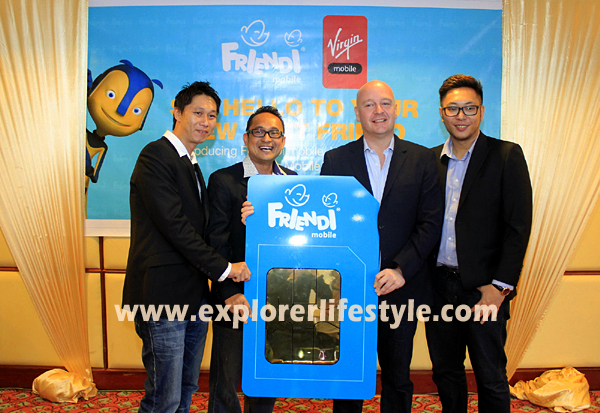 The Good Vibes Festival 2013 in Malaysia, which makes its debut at the Sepang International Kart Circuit in Selangor on Aug 17, will showcase Grammy-award winning alternative rock group Smashing Pumpkins, led by pioneer member Billy Corgan, holds down the headlining slot at the outdoor festival, while Northern Irish pop punk outfit Ash will also be performing. American indie outfit Modest Mouse alongside Canadian garage rock duo Japandroids complete the main stage line-up. 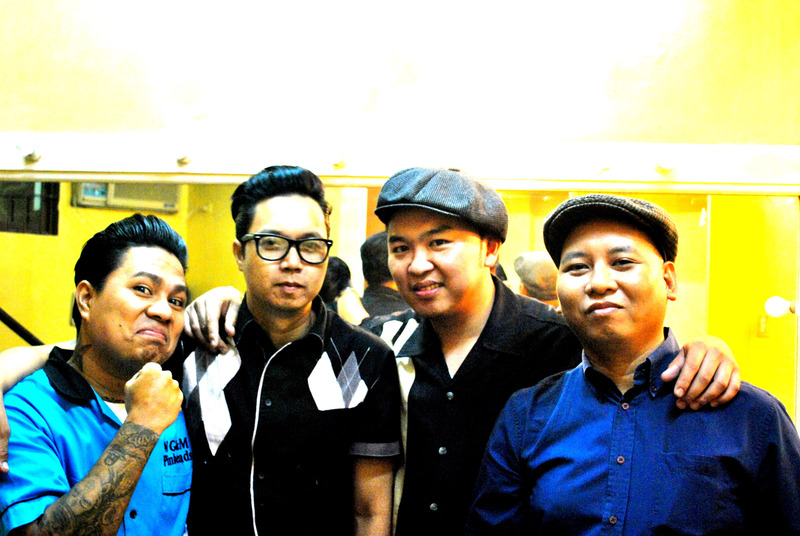 Much to the delight of local music fans, all four international bands have not played in Malaysia before. Regional highlights include Dudesweet (Thailand), Dipha (Indonesia), and Poptart (Singapore) while local deejay crews Twilight Actiongirl, Deer Society and dance music maverick Goldfish will be on the decks. In terms of local bands, Good Vibes Festival has picked the cream of the scene, including MonoloQue, Pitahati, Pesawat, OJ Law, Pastel Lite, Liyana Fizi, Kyoto Protocol, Tenderfist, They Will Kill Us All and Impatient Sisters. Organised by Future Sound Asia, with support from Malaysia Major Events, the festival also promises a user-friendly layout, facilities and food and drink. It will run across three stages, and feature a food village, art installations by local artist Nini Ramlan, the ancillary fashion/beauty hub called Chic Vibes and more. Tickets, ranging from RM128 (early bird, limited), RM158 (pre-sale), RM188 (door) and RM258 (VIP), are available from June 17 at MyTicket Website or all Rock Corner outlets in the Klang Valley. For more info, visit the Good Vibes Website. 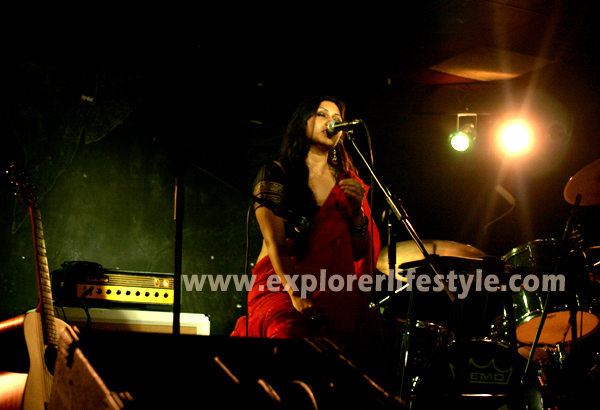 IF you have been waiting to catch the Smashing Pumpkins and the many other international acts, make sure you have the 17th of August free and head over to the Good Vibes Festival 2013 in Malaysia.